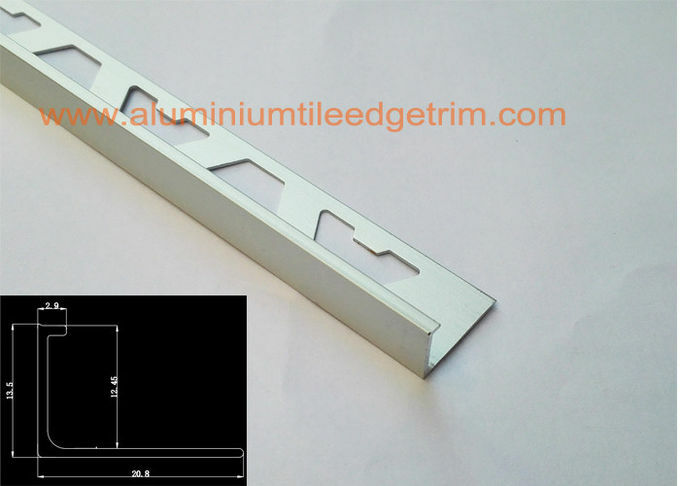 Auminum straight edge trim is an ‘L’ shaped extruded aluminum profile designed to protect the edges of ceramic tiles or similar hard finishes fitted in wall or floor installations. Aluminum straight edge trim is used to protect and decorate the edges of tiled floor and wall surfaces. 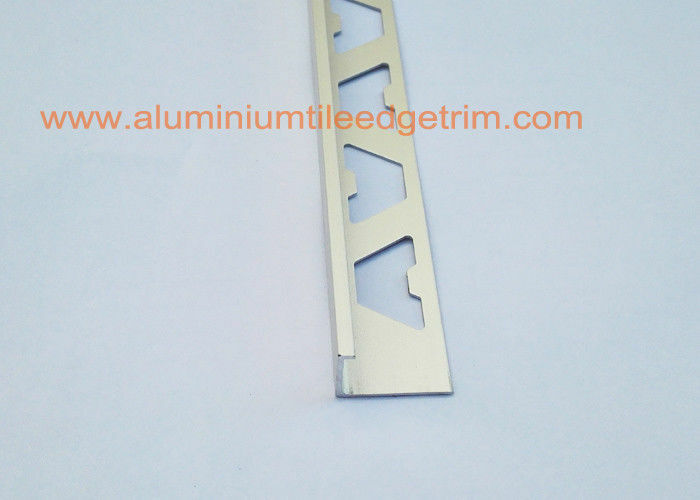 aluminum straight edge trim can be used with other floor materials and applications, such as carpet and wood. 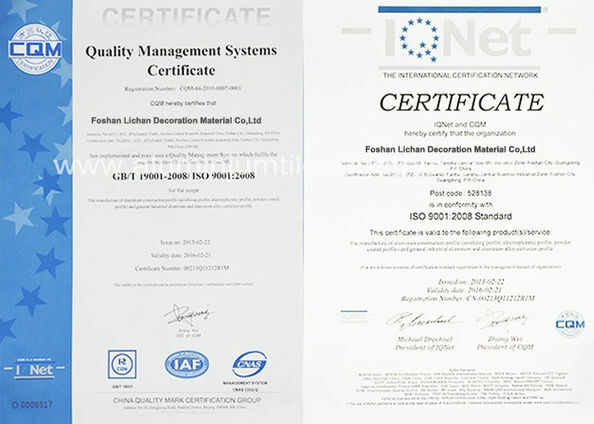 aluminum straight edge trim can be used with other floor materials and applications, such as carpet and wood. The aluminium straight edge tile trim helps the setting of ceramic tiles. The metal tile edging L shaped straight trim provides protection to the corner tile edge by preventing cracks from eventual impacts and ensures the perfect edge finishing of a ceramic tile installation. 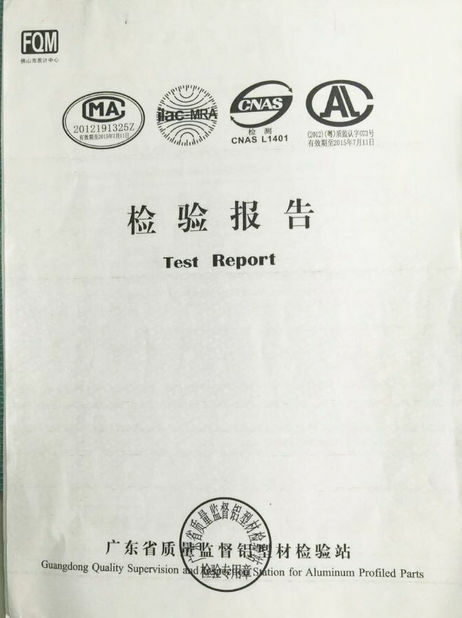 The usage of an aluminium tile trim straight edge in installing ceramic tile on a wall or on a floor provides an efficient and long term solution as for protecting the tile edges. With Straight Edge profiles; you may add the beauty of aluminium between the ceramic flooring tiles or use the Straight Edge profiles as transition profiles between various flooring applications. Aluminuim straight Edge tile trim hides and protects the exposed raw edge of tiles, and creates a neat and satin surface finish. The metal straight edge tile trim with angle type gives a contemporary, sleek look in bathrooms and kitchens. durable and long-lasting, rust proof.